In a one gallon baggie combine both packages of sausage. Carefully press the sausage to fill the bag burping air out as necessary. 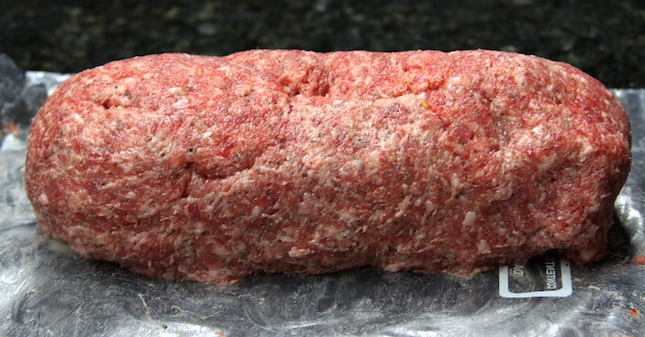 Place in the refrigerator until you are ready to stuff and roll the fatty. Dice the apple into very small strips, cut cheddar into small chunks. Cut the baggie open at the sides so it peels back and the sausage can be worked with. 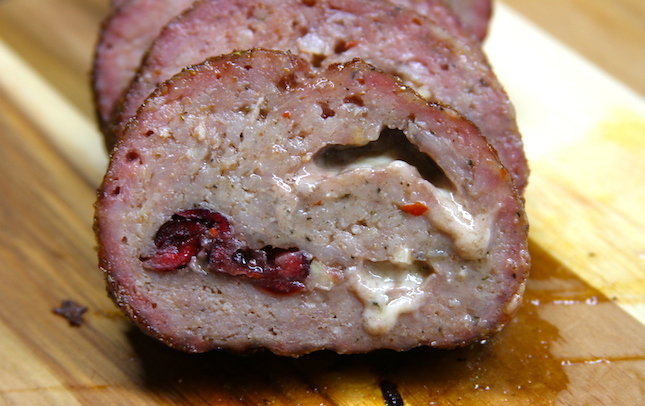 Place cranberries, apples and cheddar chunks into the middle of the sausage. Carefully roll the sausage and transfer it to plastic wrap. 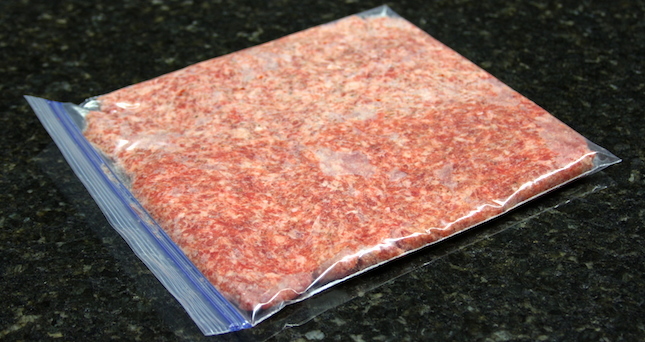 Liberally season with Cattleman's Grill Steakhouse Seasoning, wrap the fatty and place it in the refrigerator until it begins to harden up a bit. This will allow it to keep its shape while on the smoker. 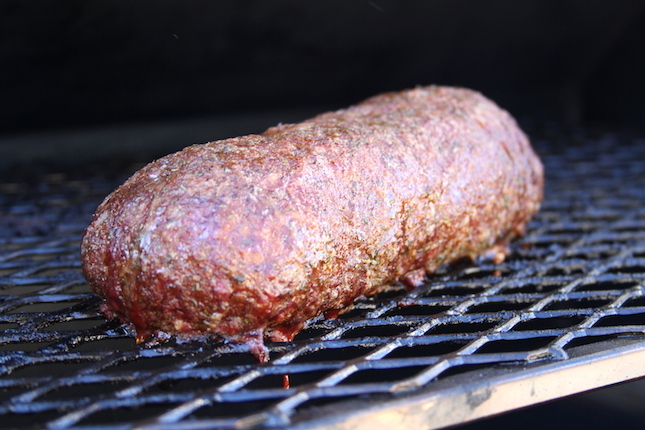 Preheat your Yoder Smokers YS640 or other grill to 250º. Place the fatty on the grate and let it cook for one hour. At the one hour mark check the temperature of the fatty with a thermometer. Check it every 10 - 15 minutes until the internal temperature has reached 160º (use the Maverick PT-100 thermometer for fast and accurate temperature readings).